My children actually made this yummy chocolate cheesecake - My 14 year old son had to make one at school for cookery lesson and told me it was so easy that he wanted to make one at home too! So with the help of his little sisters he made this yummy Cheesecake for the whole family! 2 large Chocolate Bars (200g) Keep some chocolate for flaked decoration at the end! 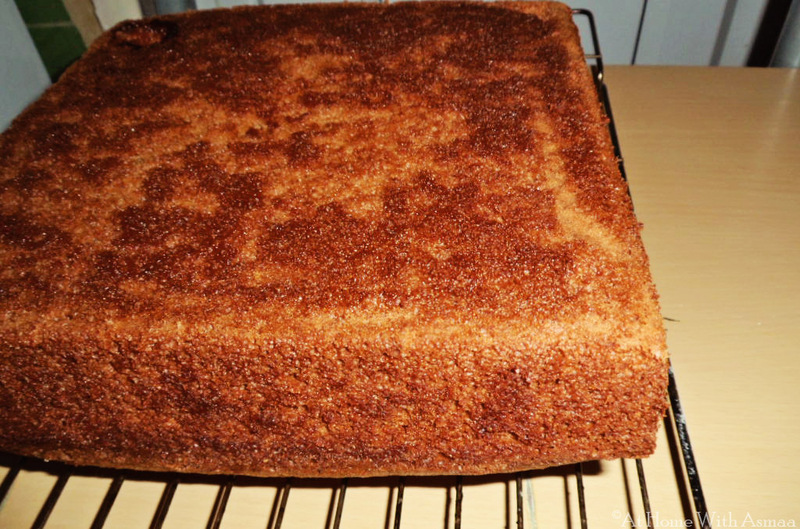 Step 5) Optional - Place the cake tin with the biscuit mixture into the fridge to make the base set a little! 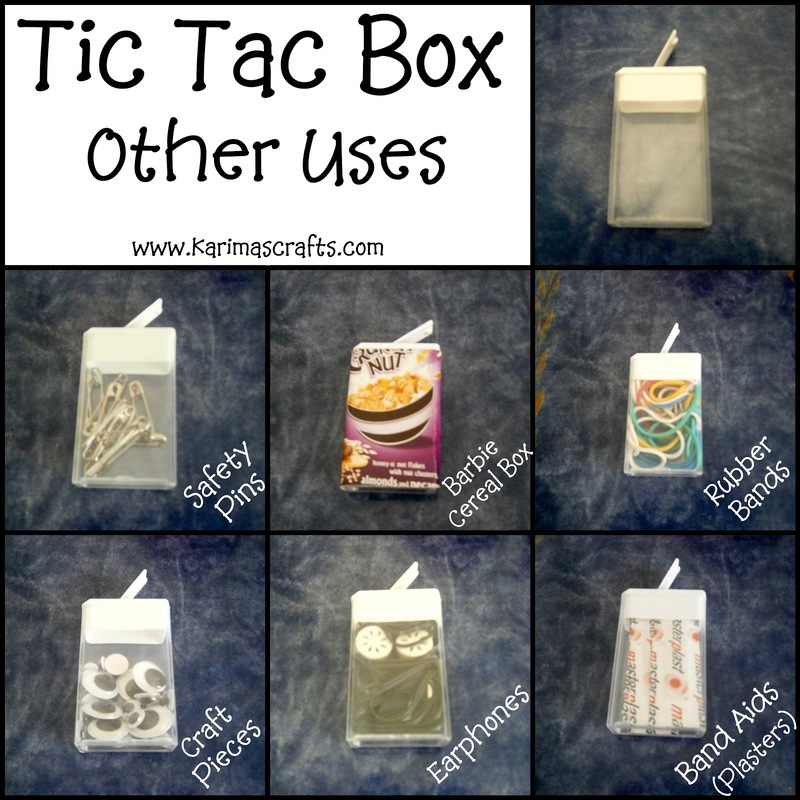 Tic Tac Boxes - These small containers can be used for many things - I have given an example of just some of the uses in the photograph above. 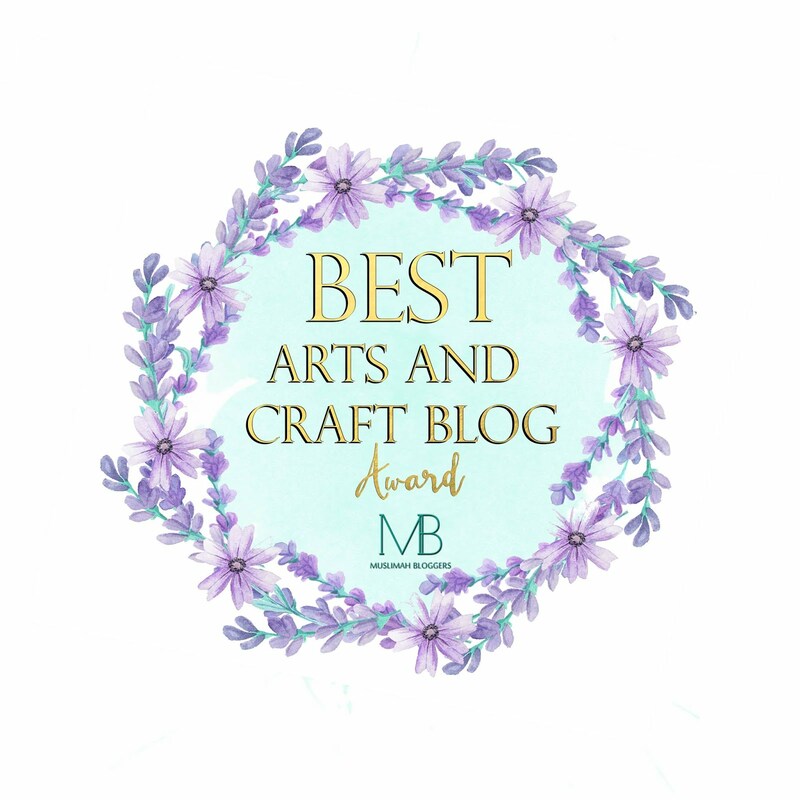 Most times these are used for small craft pieces, but they are also used for some bizarre things - not sure if they would really work for all the things that the internet say they do - but I thought I would share with you some ideas I have heard about! 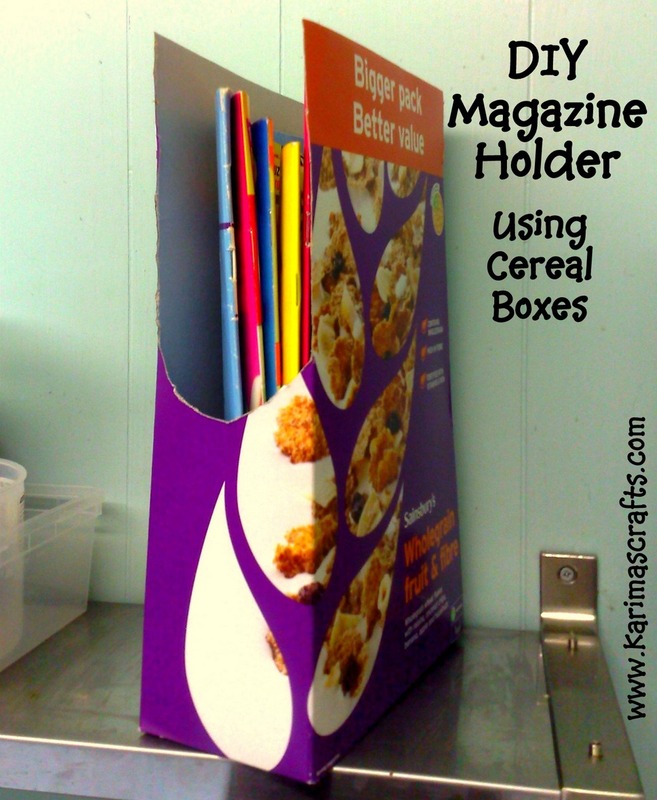 The photograph below is a cereal box I made for a Barbie Doll! If you re-use these boxes then please do share with me what you use them for. Many of you might already know that - I LOVE TO BE ORGANIZED! I run my house like I would a business - I have charts for most things and keep a diary/organizer with me at all times! 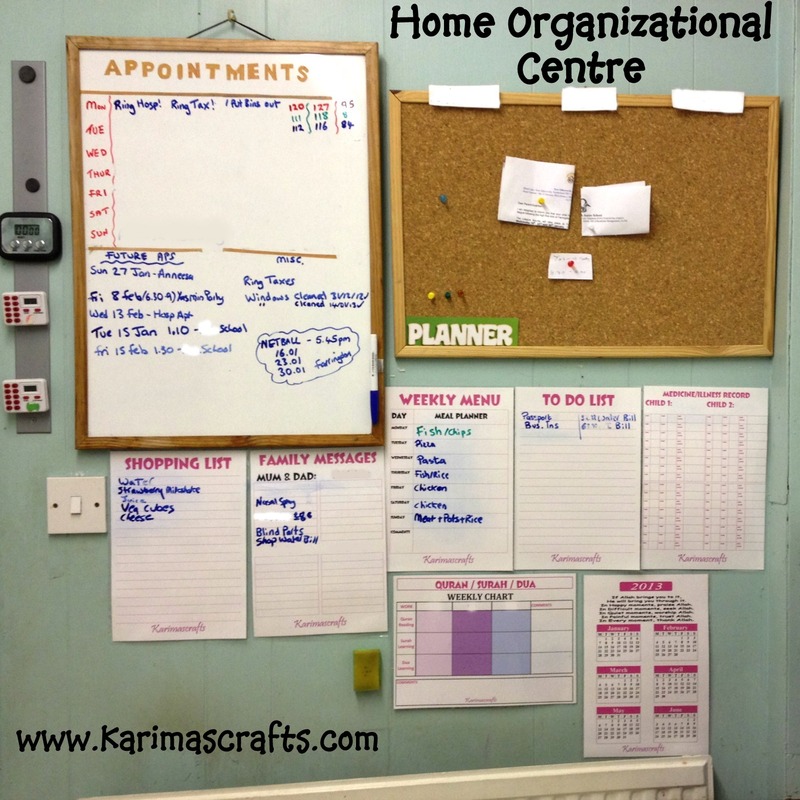 Today I am sharing with you my Organizational Centre which is kept on one of my Kitchen Walls. I haven't really shown photographs before of my charts/organizing, because quite honestly I love my photographs to be perfect - and my organizational centre involves lots of handwriting squiggles that are quite messy and a bit embarrassing. Also I have my children's names and personal information on here so I didn't want to share that kind of information. 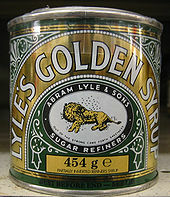 I have though smudged out any personal info on the photograph, for eg. my children's names, so that is why some things are blank! However I have now decided to step out of my comfort zone and share with you my photographs - because after all I am a mum with young children and many of my followers are also mums - so I think a lot of my readers understand that things are not kept perfect in a home with little ones! 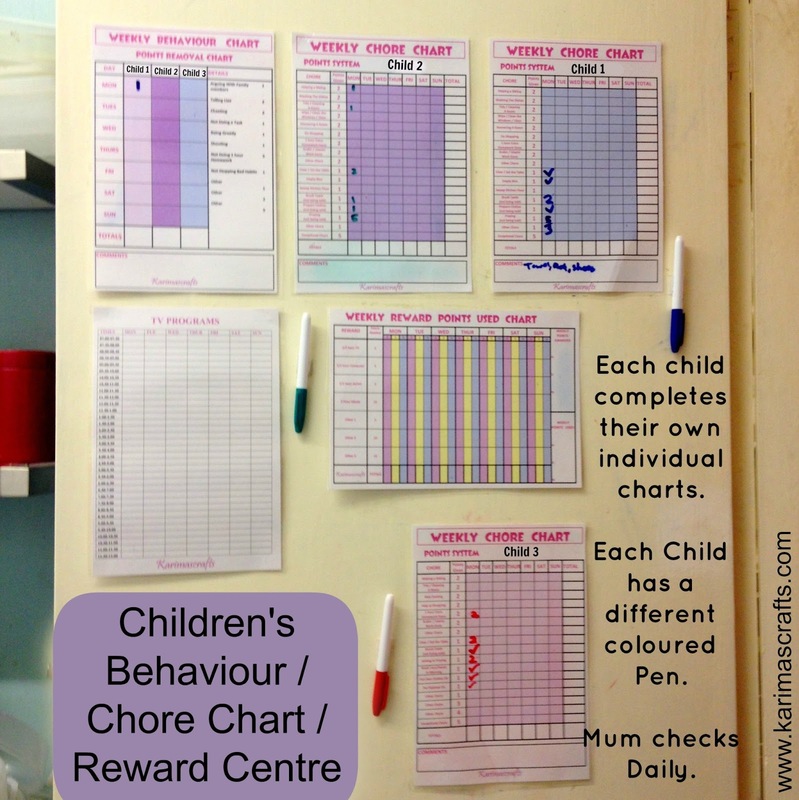 I design and laminate my own charts so that they are suitable for my family's needs. I will share with you how the Main Organization Centre works in my home with 3 young children. SHOPPING LIST: Whatever food I need to buy that week is written on this chart - I update this as soon as I know I have run out of something or know I need something soon for example. The children sometimes add to this too! FAMILY MESSAGES: The whole family use this to leave important messages for each other. I have each child's name on the board and we just write down the message underneath the names of who the message is for. For example: Child 1 might leave message for Child 2 saying they have borrowed one of their books, or Child 2 might leave a message for their dad saying his brother telephoned. WEEKLY MENU: This is to write down what we have planned to eat for the whole week - so then I can plan what I need to buy for shopping. TO DO LIST: I write things on here that I need to do, for example: Ring Doctors to make appointment, pay for childs school trip etc. QURAN/SURAH/DUA CHART: This is for the children to write down which one they are learning that week. CALENDAR2013: I have a laminated calendar so that when writing down any appointment etc I can check dates etc. 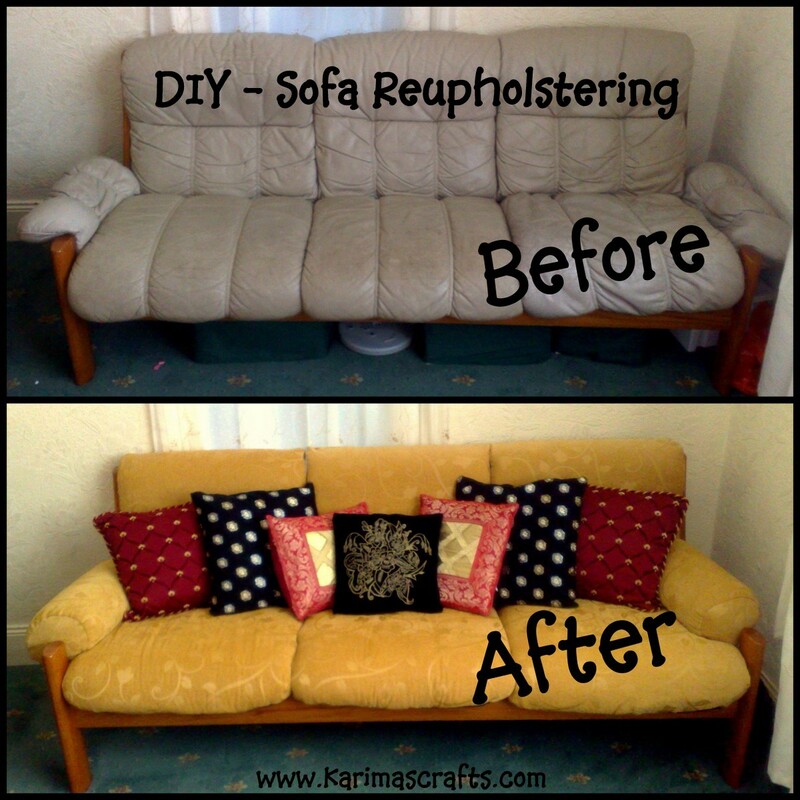 Above is the photo of my Sofa Makeover! I reupholstered my sofa and a chair all by myself - I have never done this before and I was really pleased with the results! I now have a new sofa nad chair and it cost me nothing! 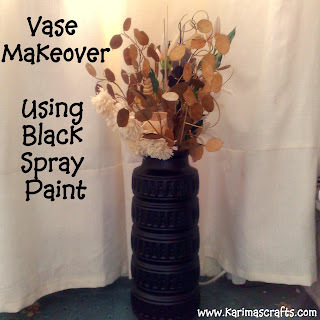 If you follow my blog you might already know that I recently changed the decoration of my Living Room to a theme colour of Gold and Black. 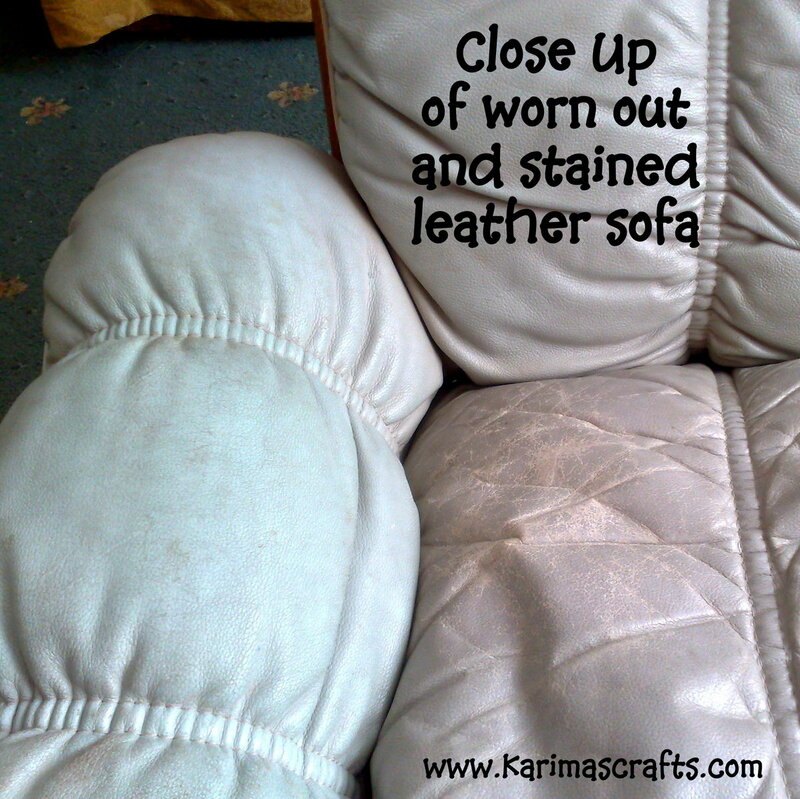 My Sofa and chair had seen much better days and they were quite damaged. I was actually using throws over them to disguise the bad condition! 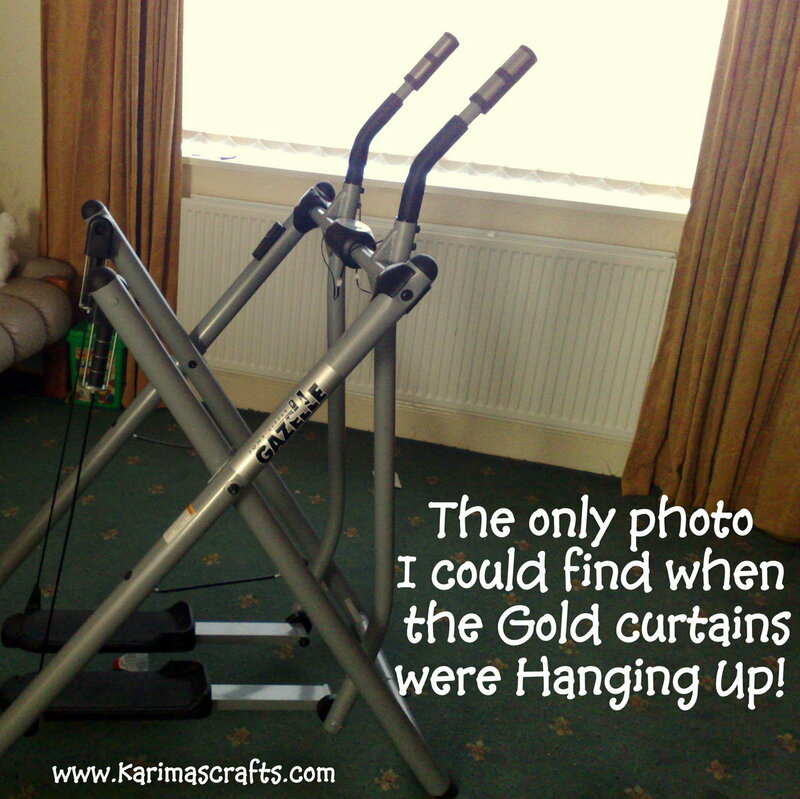 I had some old gold coloured curtains that I no longer used stored away that I used for this project! Below is a close up of the leather, as you can see it was worn and discoloured! 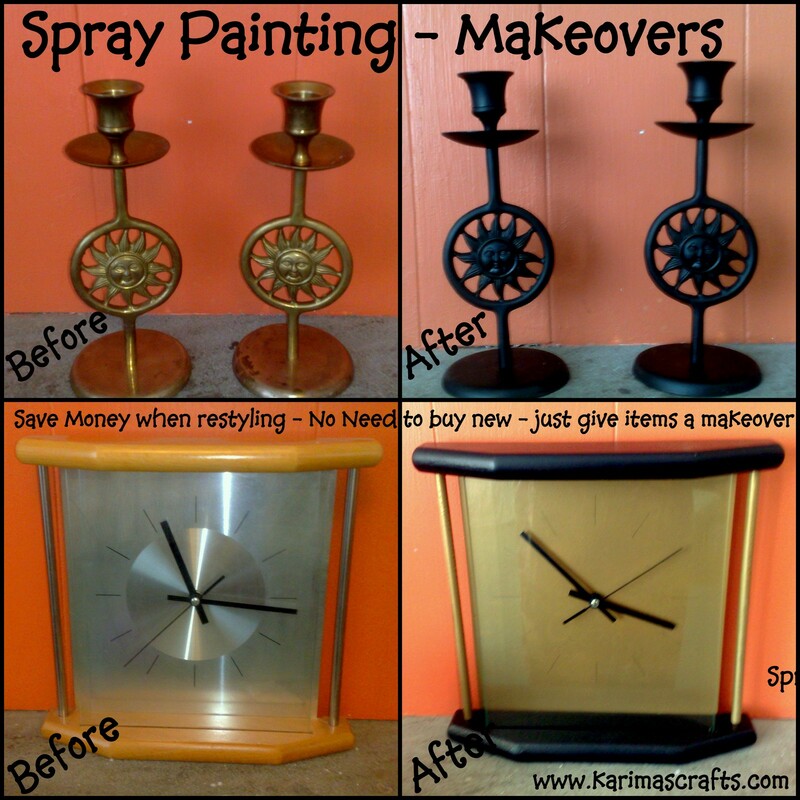 Buying new furniture was out of the question at this time (Have you seen the price of new ones!). I also really love these as they are really sturdy and have great room underneath where I can keep storage boxes hidden away and the sofa is large enough to use to sleep on for emergency visitors!I had quite a lot of gold coloured fabric in storage from some curtains I used to have so decided to make use of this to save me some money! 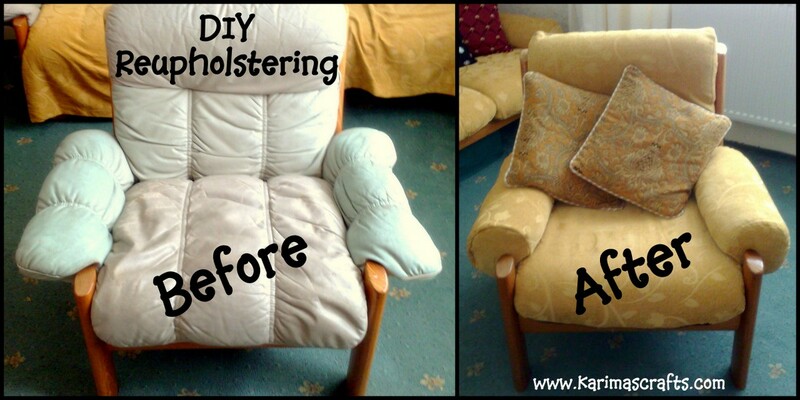 This was a fairly easy job for me because my sofa and chair have a wooden frame with removable cushions. 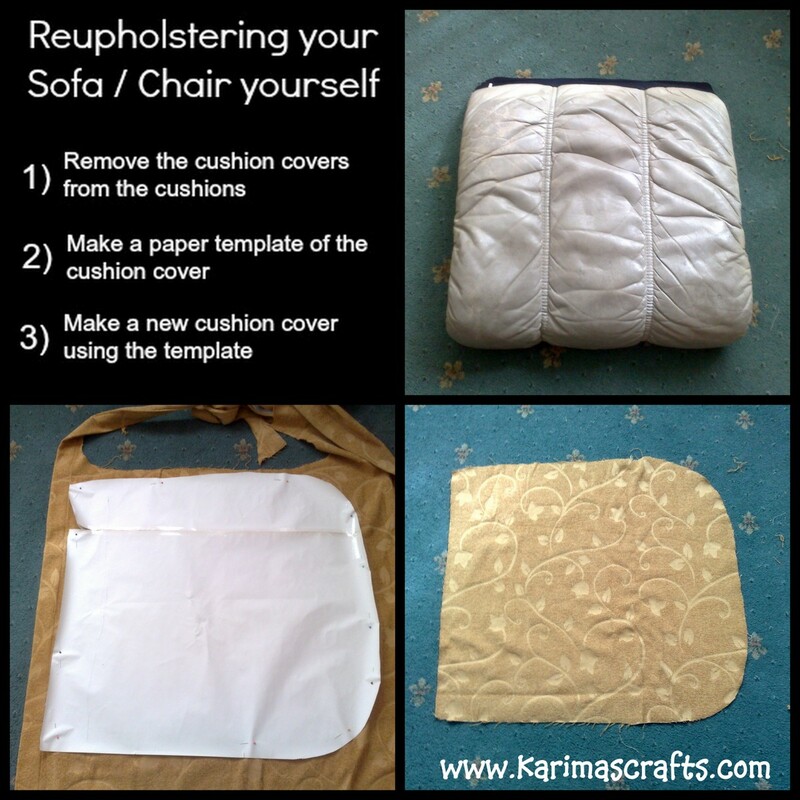 The only hard part were the arm rests, the easiest part was to make new sofa cushion covers. I removed the cushion covers from the cushions, some were slightly different sizes. I took the leather apart and made paper patterns for all the pieces. I then used the paper patterns to cut out new fabric. It is handy to take photos of each cushion and maybe label the paper patterns so you remember which piece goes where. 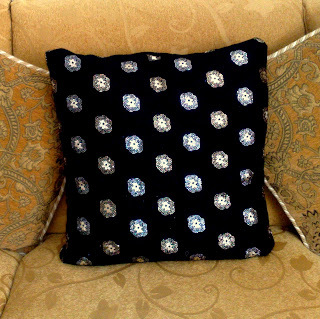 I made some of the cushion covers from some other fabric that I had. The 3 centred cushions on the sofa were actually gifts from my family. I did spend some money and buy some of the other cushion covers to match with the sofa. Below is an old photo of when this fabric used to be my curtains! PS: These were one of the first curtains I ever made when I first got my sewing machine! I took this photo as I had planned to sell my 'Gazelle' so needed a photo of it. 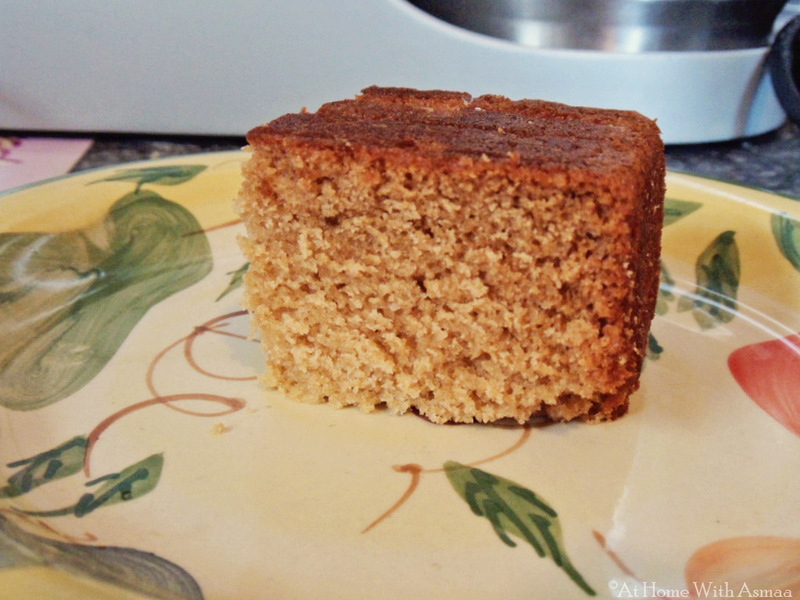 Muslim Mummy – Random Ramblings of a Muslim Mum is a great blog that I have actually followed for a long time now. 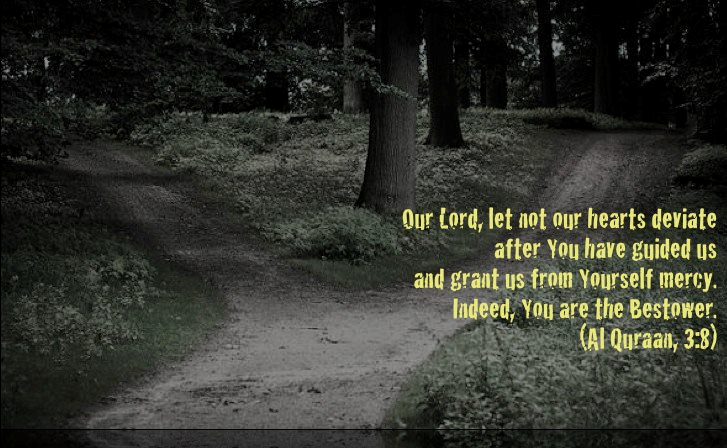 It is one of the first Muslim blogs that I started following when I first started blogging! Foz describes herself in her ‘About Me’ section, as a British Muslim born in the UK to Pakistani Muslim parents. She mentions that she created her blog to link with other Muslim mums and generally discusses issues to do with parenting, Islam and also working! A lot of her posts are about Motherhood; she has a 6 year old daughter and has just had another little girl at the end of last year. So I am guessing we might see some posts relating to baby issues coming up soon! I love checking out her ‘Friday Wisdom’ Posts which she does weekly. At the moment she is also partaking in the ‘Project 365’ which means she is trying to take photos of something every day – I don’t think I would have the patience for that! Hope you enjoyed today's review. 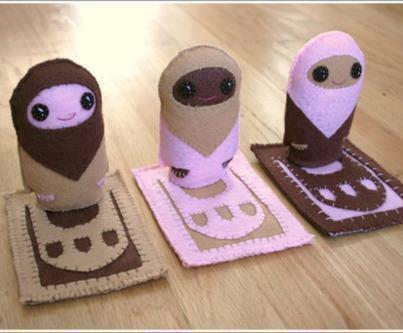 I made the Muslim Doll and Prayer Mat after seeing a photograph of some on the internet and thought they looked so cute! The photograph below shows the original photograph that I saw. This photograph has appeared on many internet sites but unfortunately I can not seem to find out where the photograph originated from. Therefore I can't give the person who made them, the credit for their inspiration they gave me. If I get inspiration for my crafts I always like to personally send a message to thank them and ask permission to show their photograph but I have been unable to do this for this project. The photograph below show a brief collage of how I made the doll and mat. I didn't use eyes and mouth as the original photo as that is my preference - but if you wish you could add these onto them. 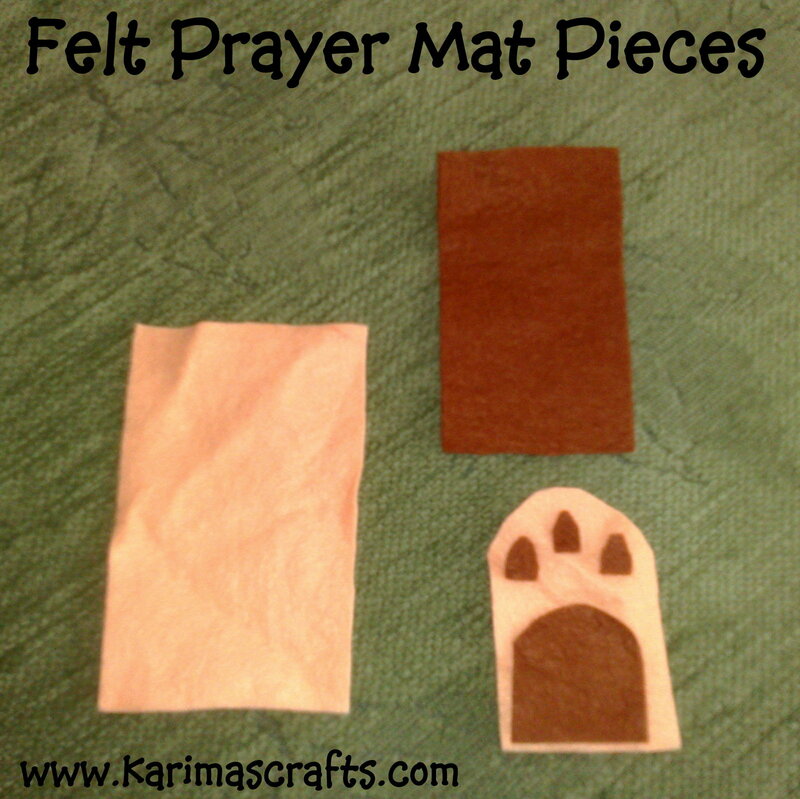 Step 1: Cut out the Pieces that you need for the Prayer Mat. Look at the photograph below to judge which pieces need to be bigger. If it helps draw out a paper template first. 1 large Rectangle Piece, 1 slightly smaller rectangle, 2 arch shapes - 1 smaller than the other, 3 very small window shapes. Step 2: Attach the windows and the small arch to the large arch - using blanket stitch. Step 4: Attach the smallest rectangle to the largest Rectangle - using blanket stitch. You now have the finished prayer mat. 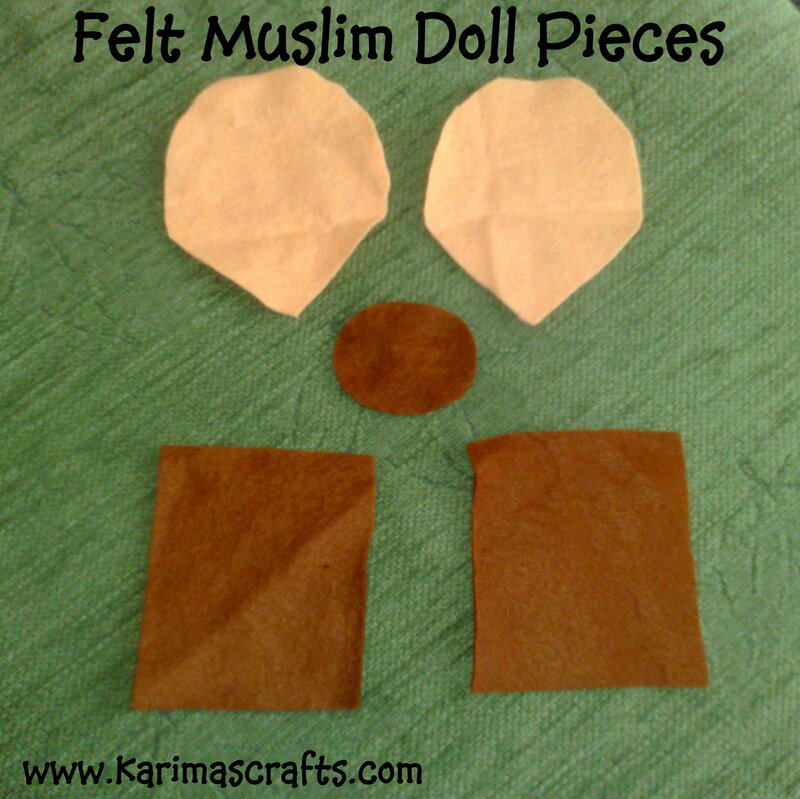 Step 5: Cut out the Pieces you need for the Muslima Doll. Again judge the dimensions by looking at the photograph below and draw a paper template first if needed. 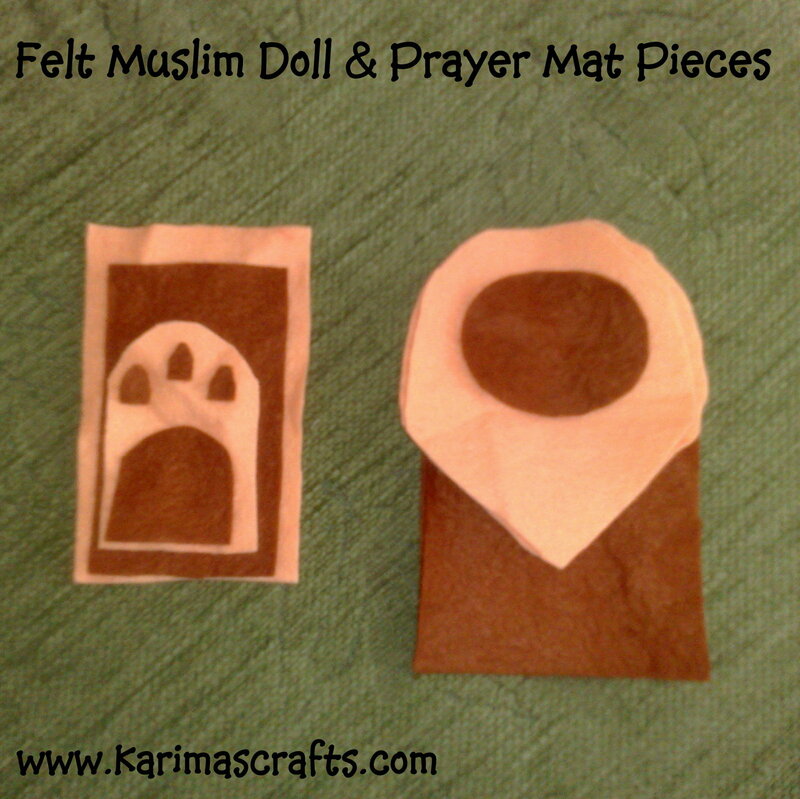 2 identical rectangle pieces (for the body), 2 identical hijab shapes, 1 circle (for the bottom of the doll) - the photo below is missing the circle - sorry see other photo below as I made the circle last as not sure what size it was going to be until I put the doll together! - see step 10). 1 oval shape for the face shape. Before you start your sewing, you could place them together as below to make sure that they are going to look right - if not adjust the sizing of the pieces of felt. 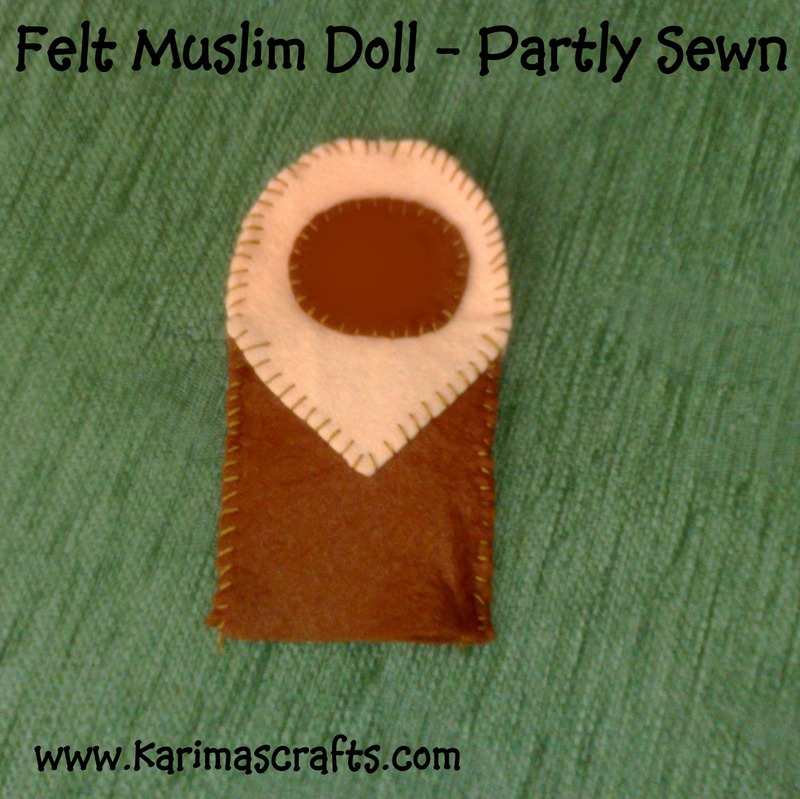 Step 6 Attach the oval face shape to one of the hijab pieces - I used a blanket stitch. Step 8: Then place both sewed parts together and blanket Stitch all the way around the doll - leaving the bottom part open. Step 9: Place some stuffing into the doll - decide yourself how much you want to put inside. Step 10: Attach the circle shape to the bottom of the doll. I judged the size of the circle by placing the stuffed doll onto paper and drew around it to get the correct size paper pattern. 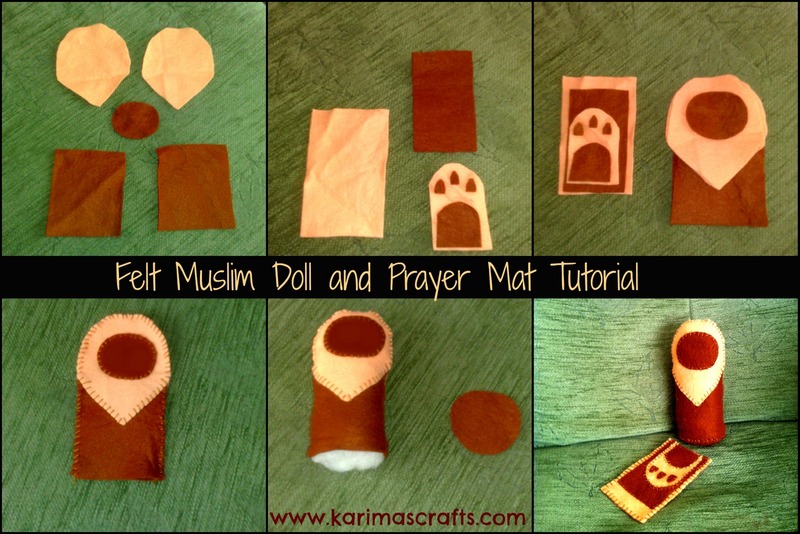 Your Doll and Prayer Mat are now finished. 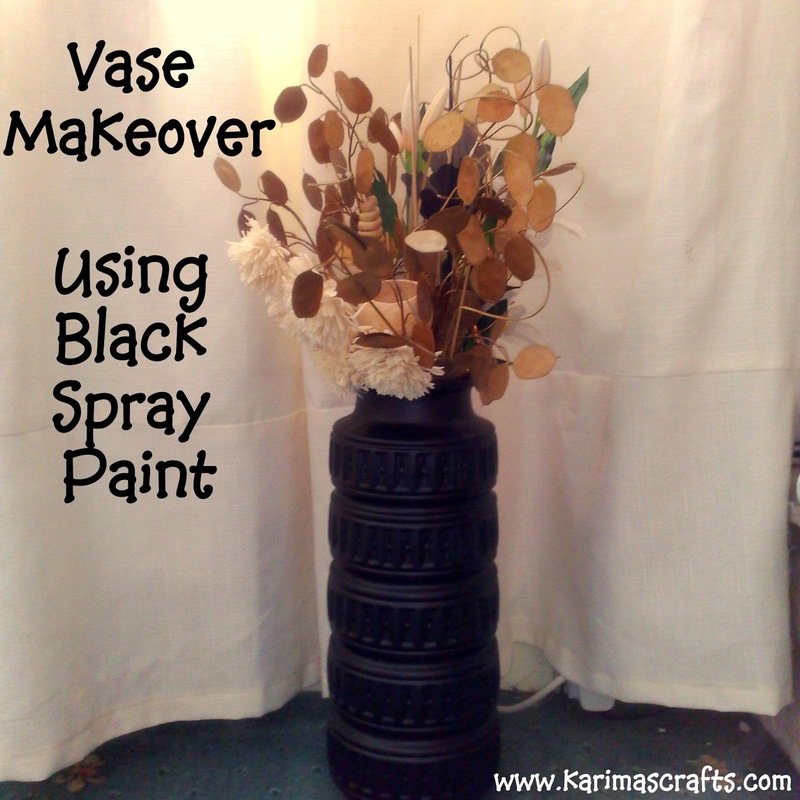 This craft project could also be done by children who are confident with sewing. My 10 year old is able to make these as she knows how to blanket stitch. 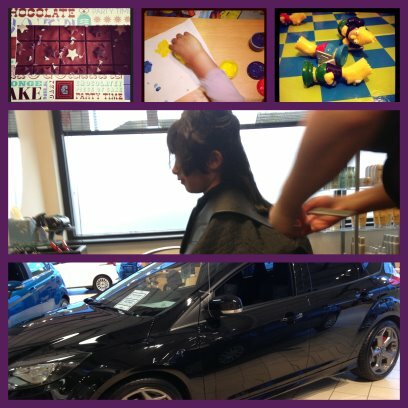 This blog is written by a remarkable young lady aged only 16 – Yes, I said 16! When you read her style of writing and the type of topics she covers, you wouldn't realise she was so young, as her words have such maturity! She writes this blog as her way to communicate with others, especially teenagers, to help them with their struggles. In her ‘about this blog’ section she writes: “So, I’ll be here to listen to anyone and offer advice, I’ll also be blogging about lots of topics that people can relate to, and other motivating, inspiring things that I am preparing” She was brought up in the UK and then moved to Algeria as a youngster so I kind of see her with a kind of dual culture! She writes the blog under the name Paris Mitchell. Please pop by this amazing young blogger and show your support at such a marvellous job she is doing.